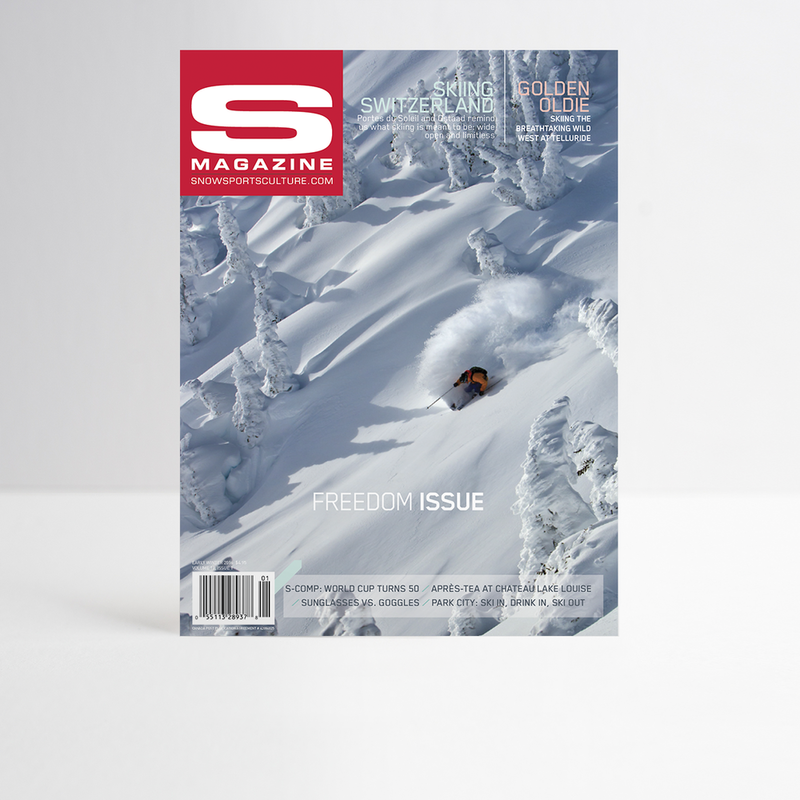 Design and Art Direction of S-MAG's snowsport and culture magazine. 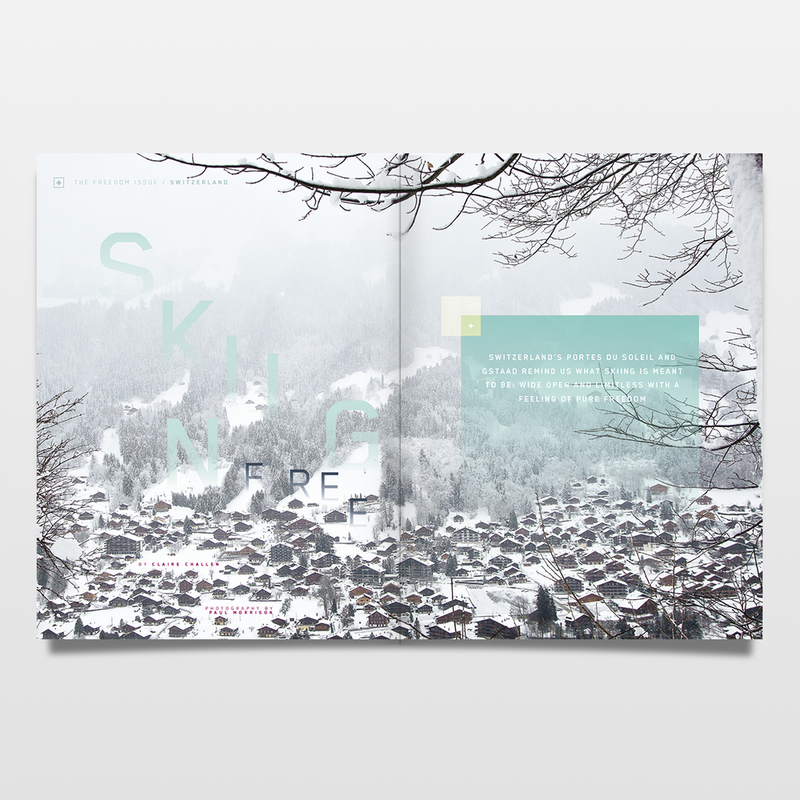 Design and layout of each page directing the magazine to feel sporty but also have elements of travel, fashion and technology. In the latest issue Illustrations for feature species story have also been conceptualized and executed.